Enjoy the view at this luxury mountain retreat. All-inclusive, 3-night min., restaurant/bar, hot tub & spa. 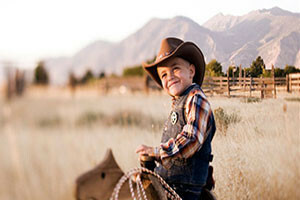 Hiking, horseback riding, world-class fishing & more! Open June-Sept, with 3-night minimum, you'll delight in our refined accommodations, fine dining, various outdoor activities, and stunning location. Click to see our venue. 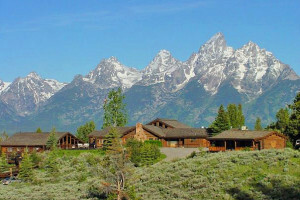 Exquisite Dude Ranch amidst the backdrop of the Teton Range. 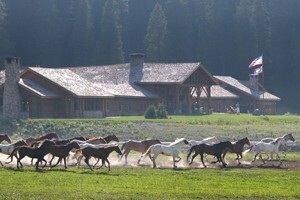 Rustic cabin accommodations, fine cuisine, premier spa, horseback riding, fly fishing, & more! Wyoming's finest! 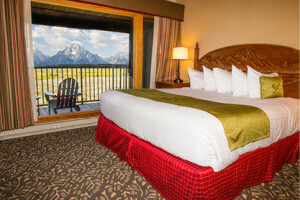 Featuring amazing views of the Grand Teton Range from high atop Spring Creek Butte, the Amangani is in a luxury class of its own. 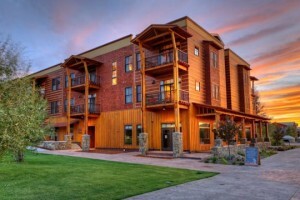 This large lodging and camping complex is in the heart of Jackson, featuring 170 motel style guest rooms, 105 RV sites, a restaurant and saloon, and outdoor pool and hot tub. 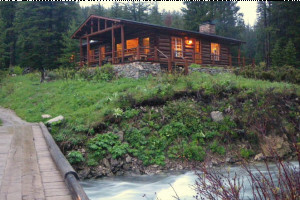 With a terrific variety of summer-based lodges, cabins and hotels, plus winter hotel & lodge options, let us host your inside Yellowstone. 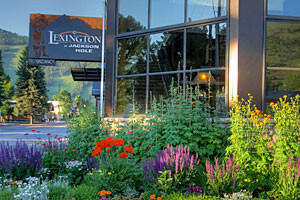 Exceptional dining & activities too. 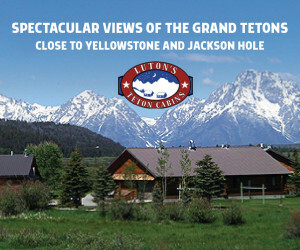 See our Jackson Hole Lodging Guide for more resort information.